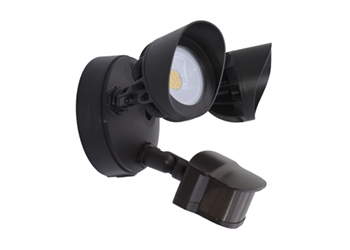 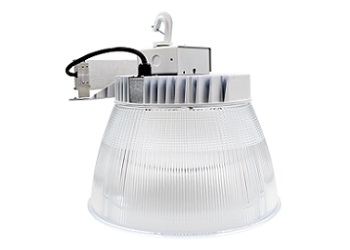 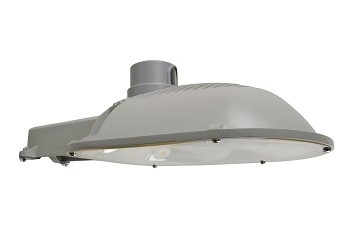 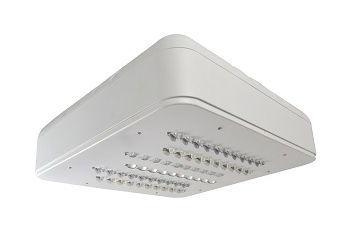 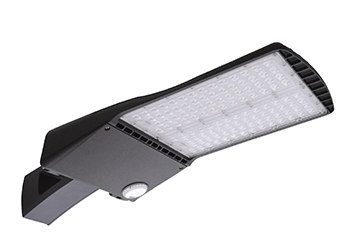 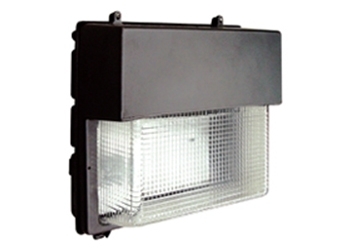 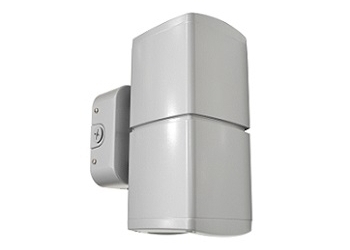 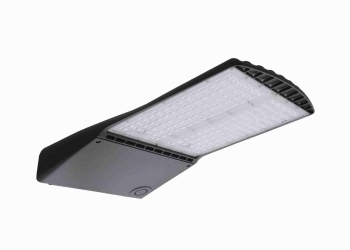 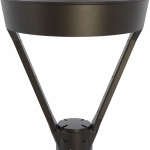 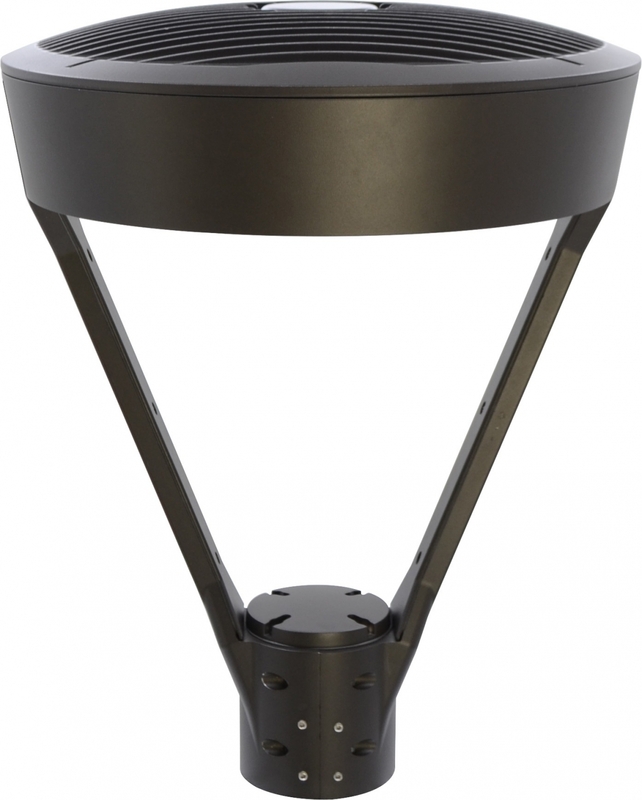 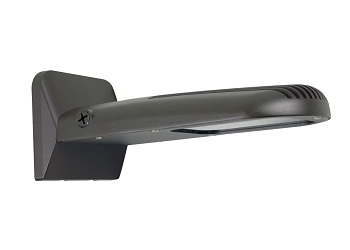 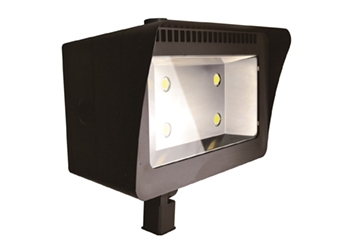 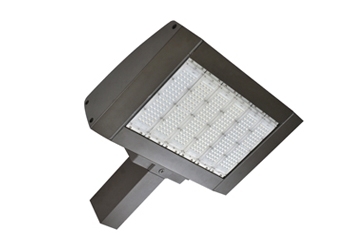 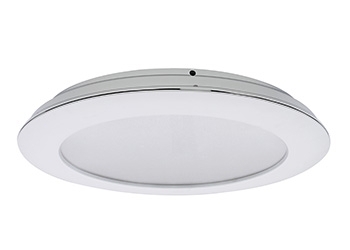 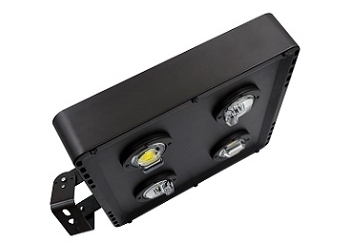 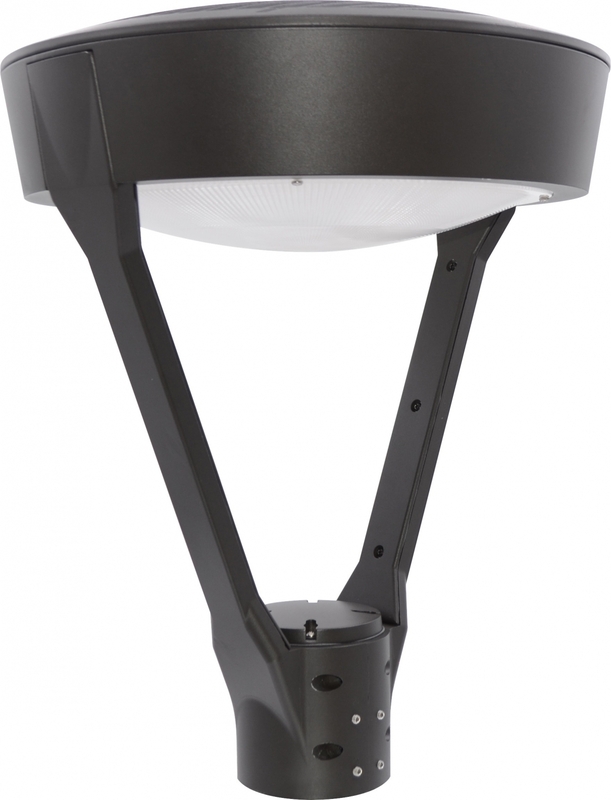 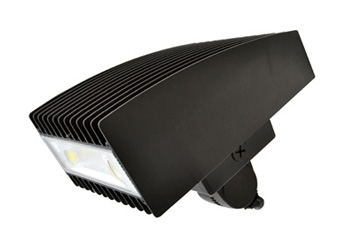 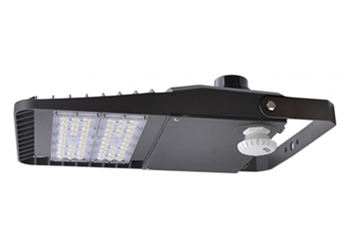 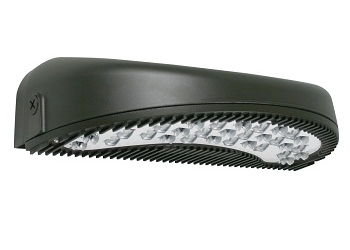 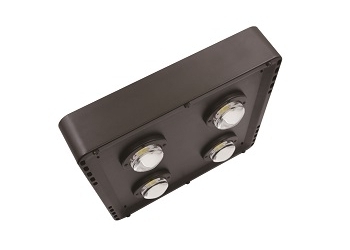 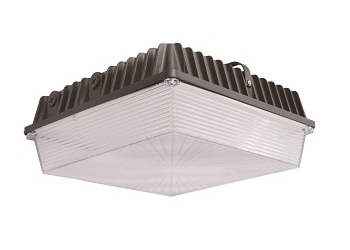 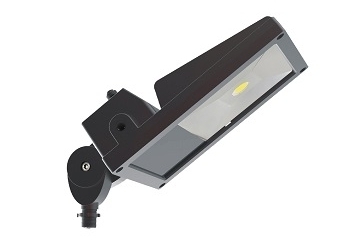 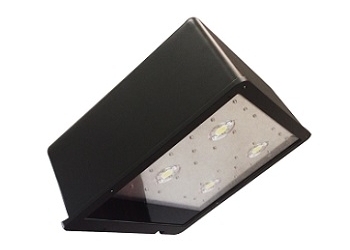 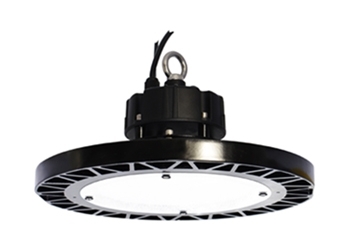 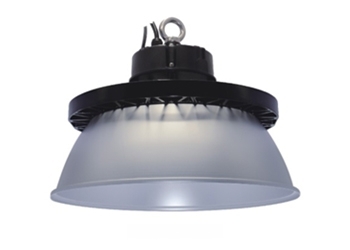 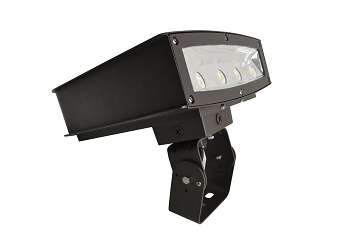 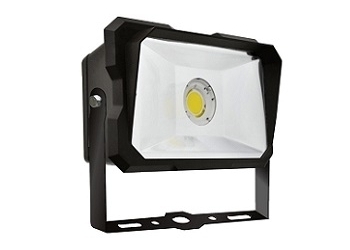 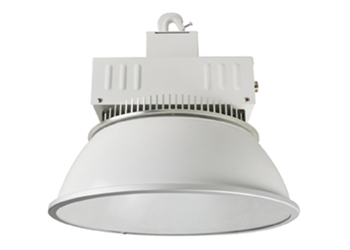 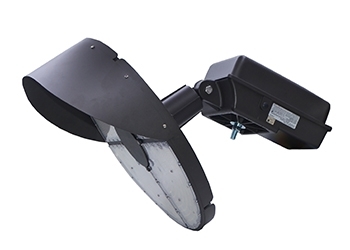 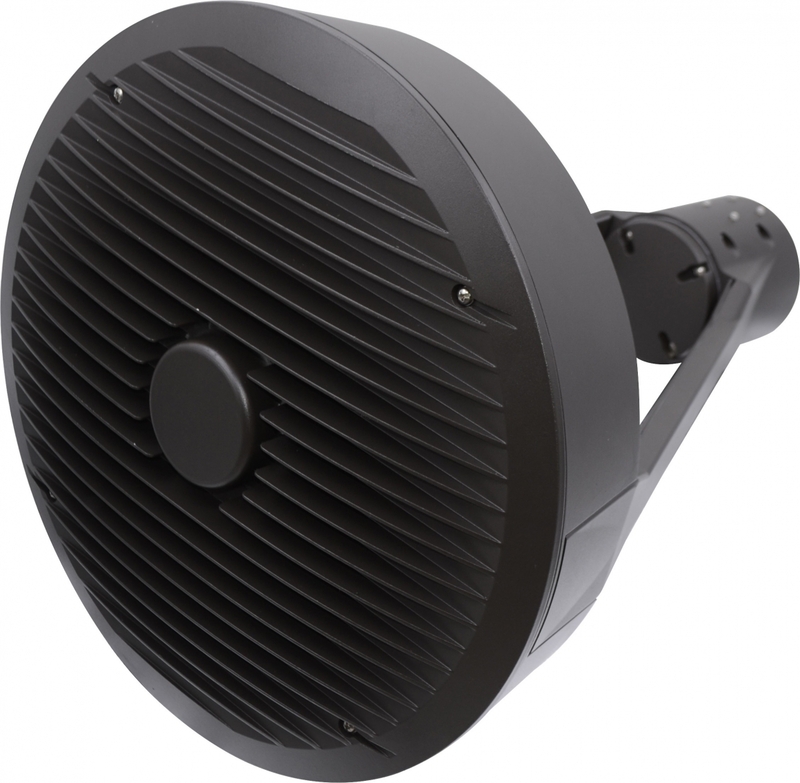 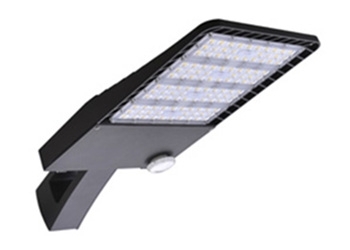 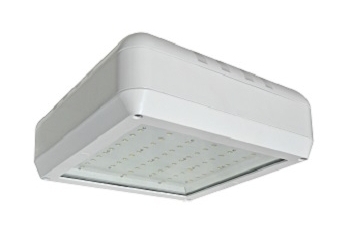 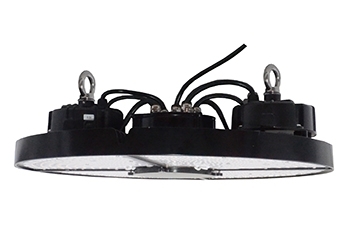 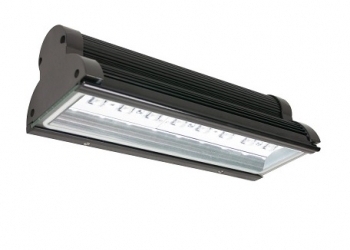 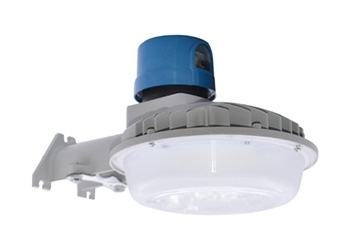 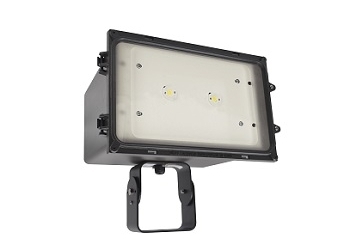 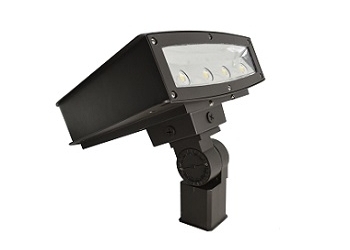 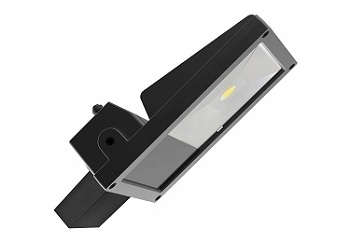 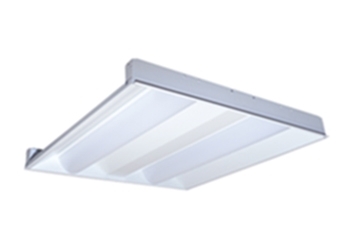 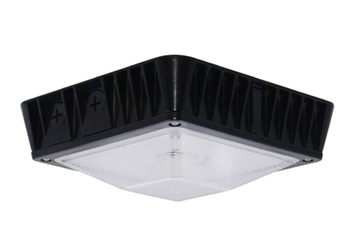 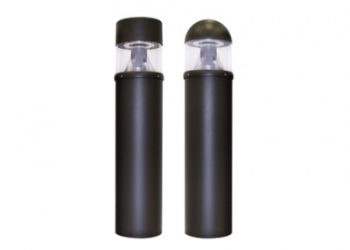 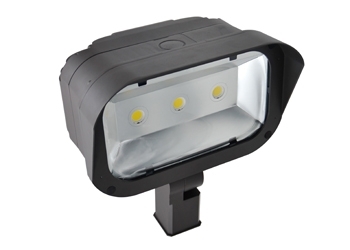 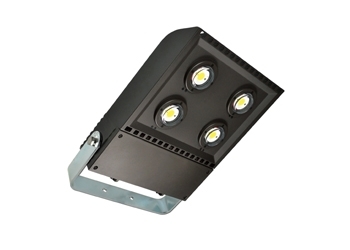 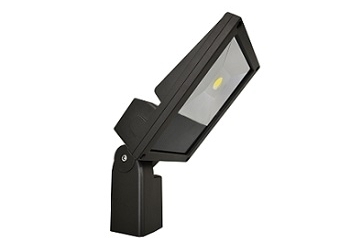 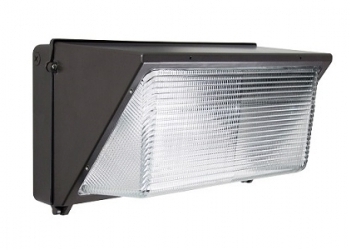 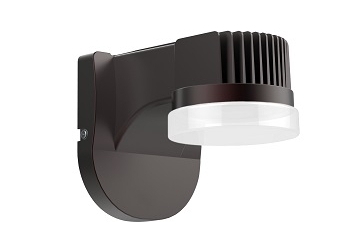 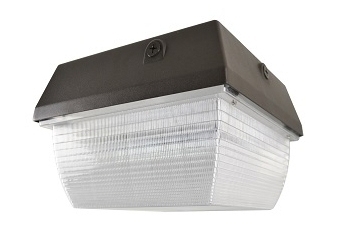 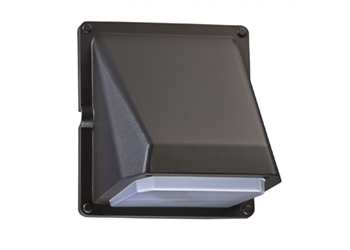 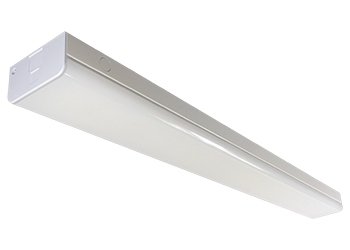 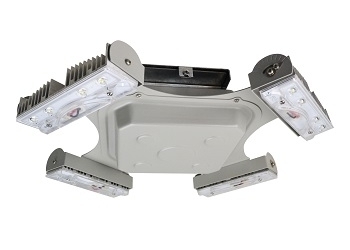 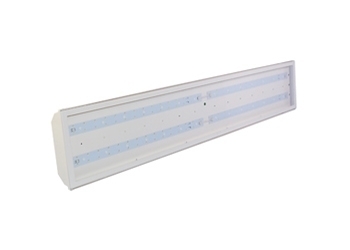 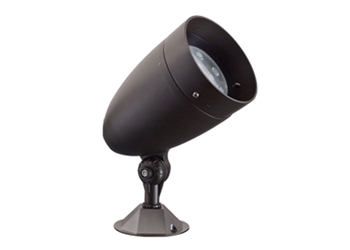 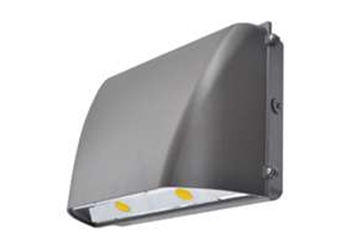 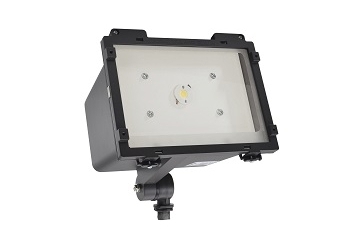 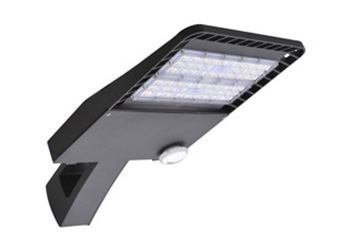 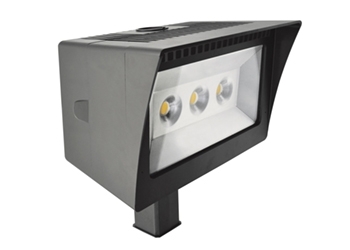 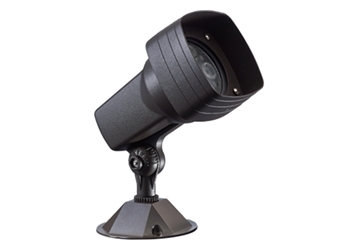 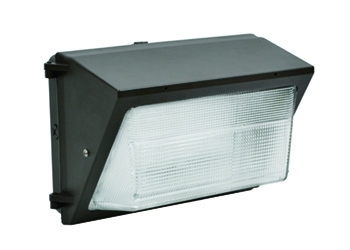 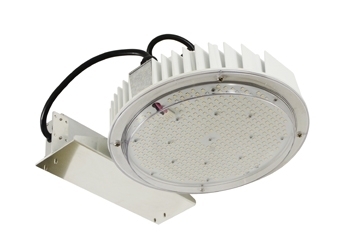 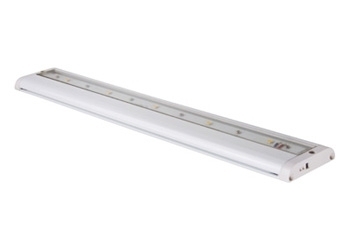 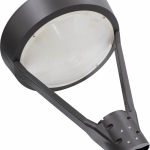 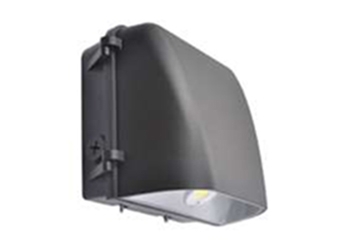 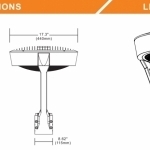 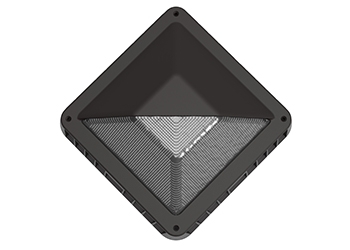 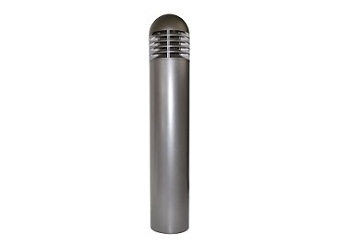 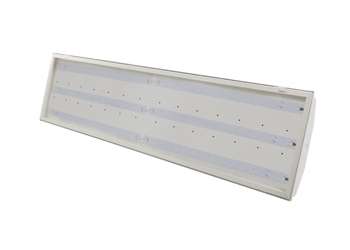 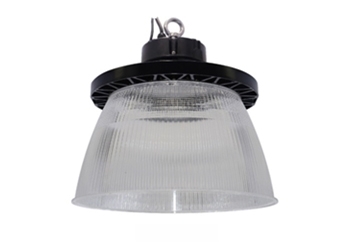 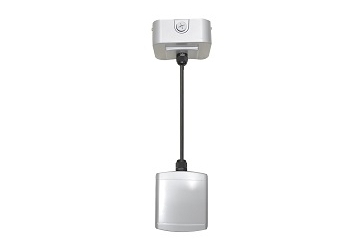 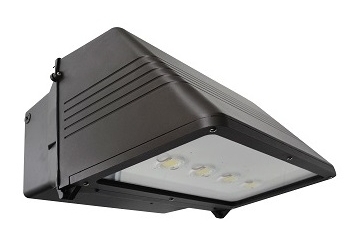 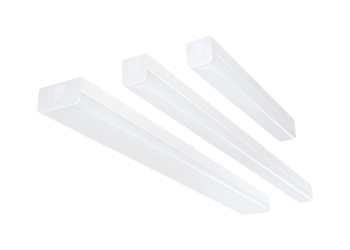 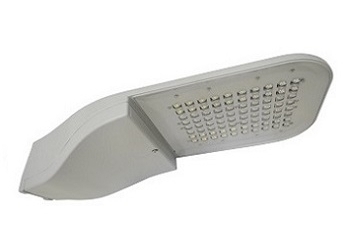 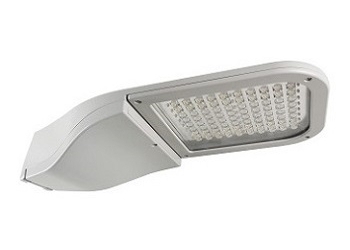 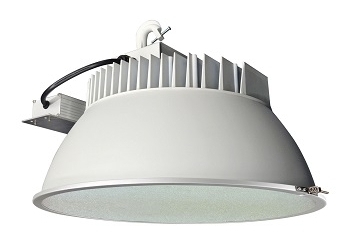 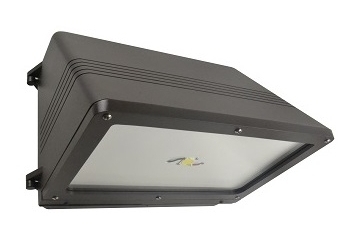 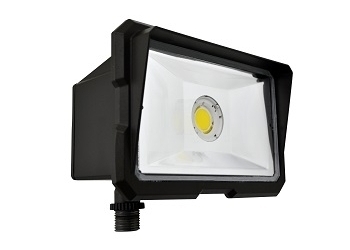 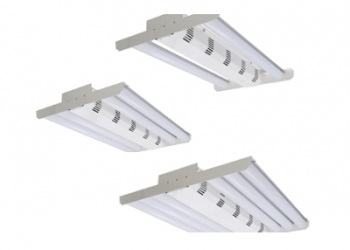 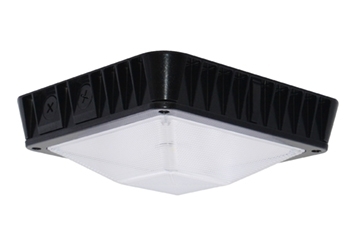 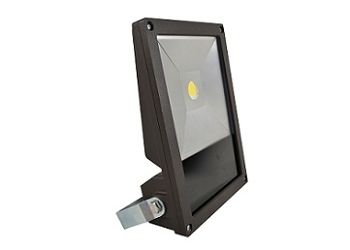 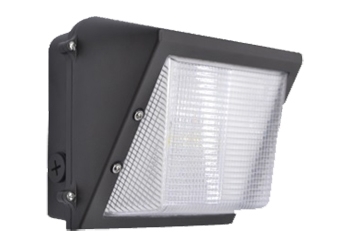 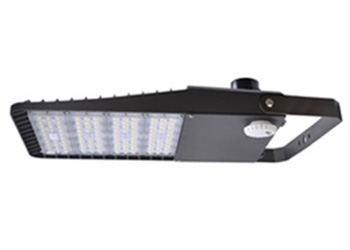 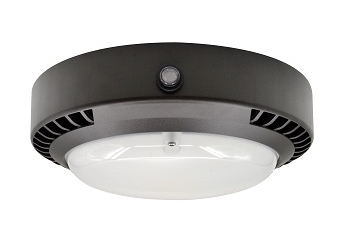 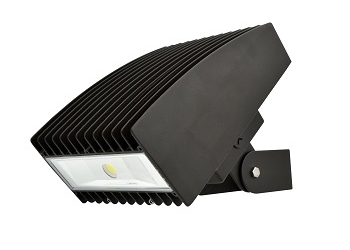 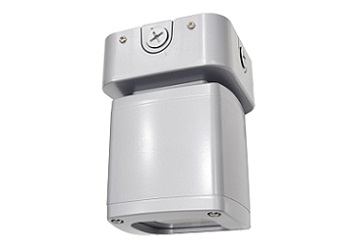 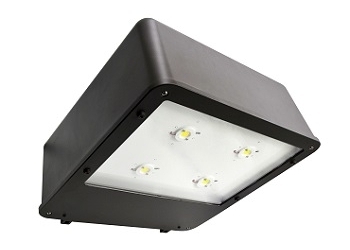 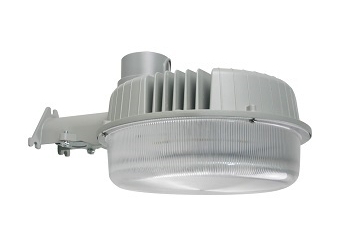 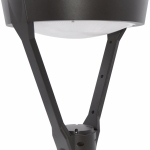 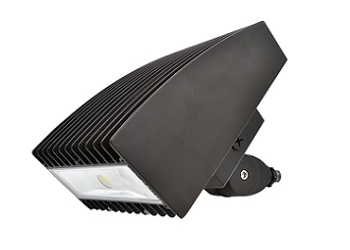 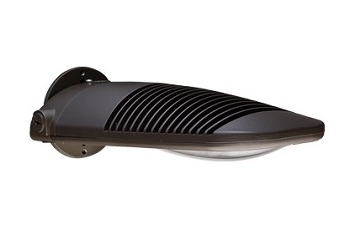 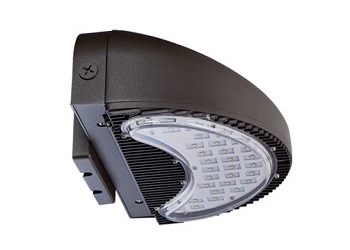 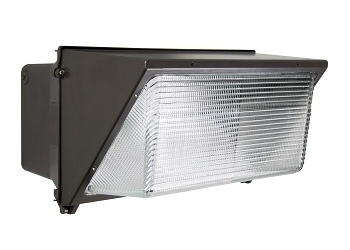 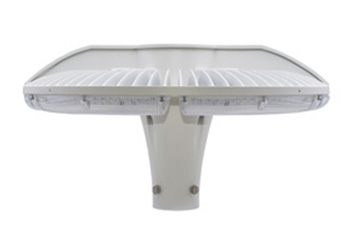 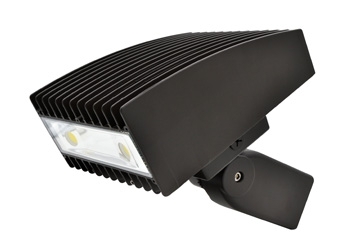 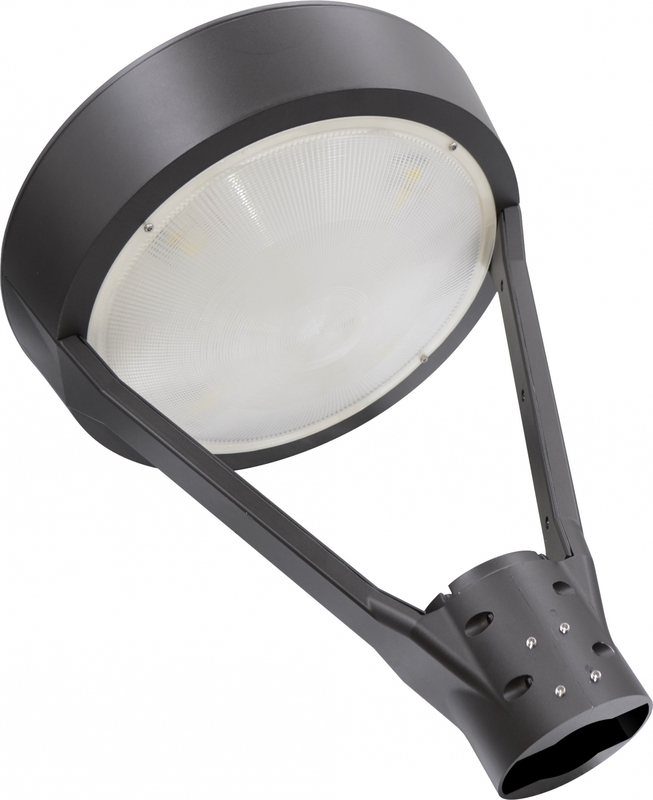 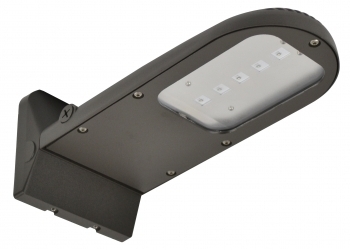 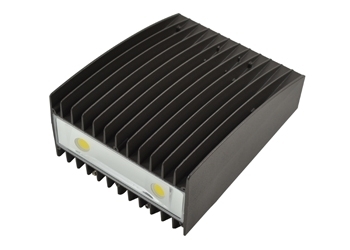 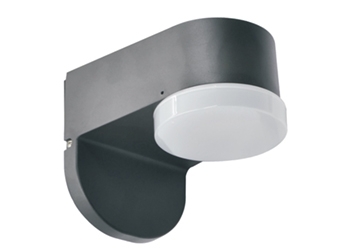 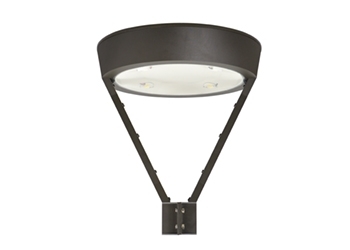 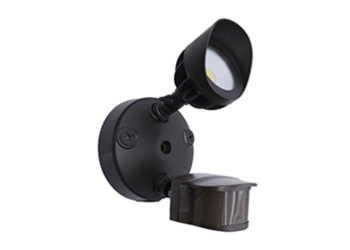 Ideal for parks, walkway, and commercial office buildings, applications where landscape lighting may come into use. 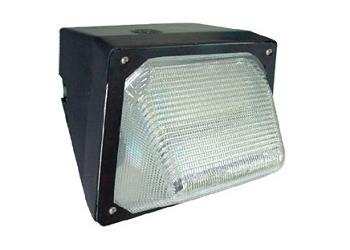 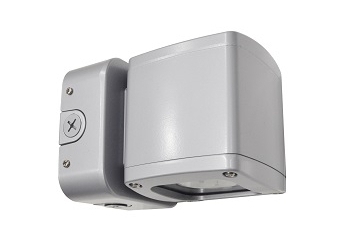 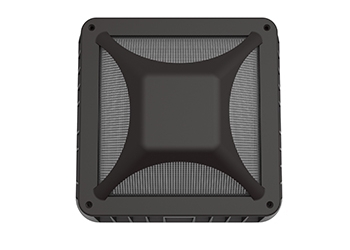 -Corrosion resistant heavy duty-cast aluminum construction. Standard 2 3/8" open on the bottom. 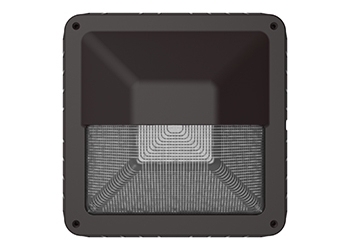 ​-Pass 3 G vibration testing. 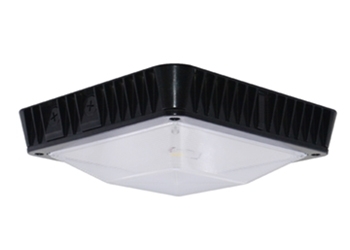 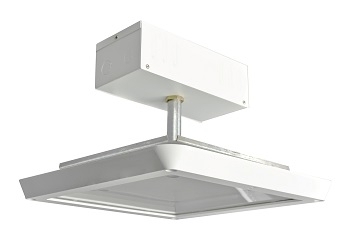 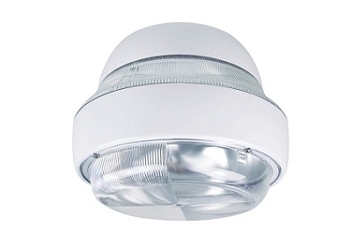 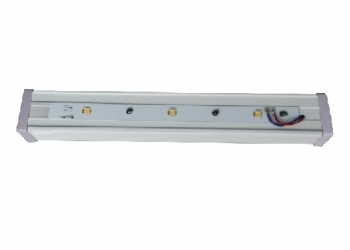 ​-Wiring comparting on the top for easy access and ease of installation. 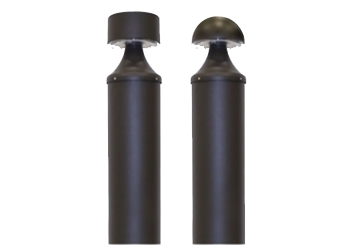 Superior powder coat finish to withstand the toughest weather.